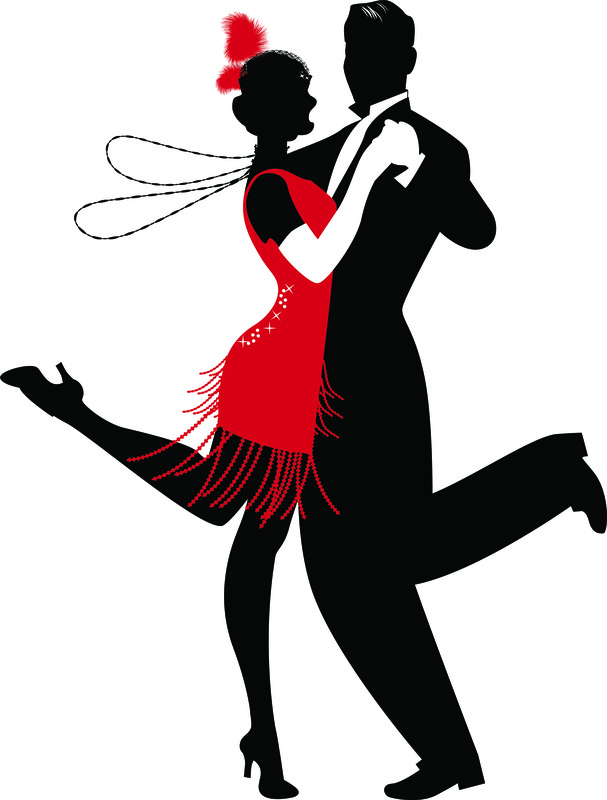 The Variety Annual Themed ‘Prohibition’ Ball will be held Saturday, 15 June, 2019 at the Adelaide Convention Centre. Prohibition ends at last, 1920’s dry era over! Tickets on sale, book online today! Please note that this is a public event. Photography and filming will take place during the event and used for commercial and promotional purposes only. It is the guest’s responsibility to advise Variety SA if they do not wish to have their image(s) used for this purpose. Tickets are limited so register early to ensure you don’t miss out! 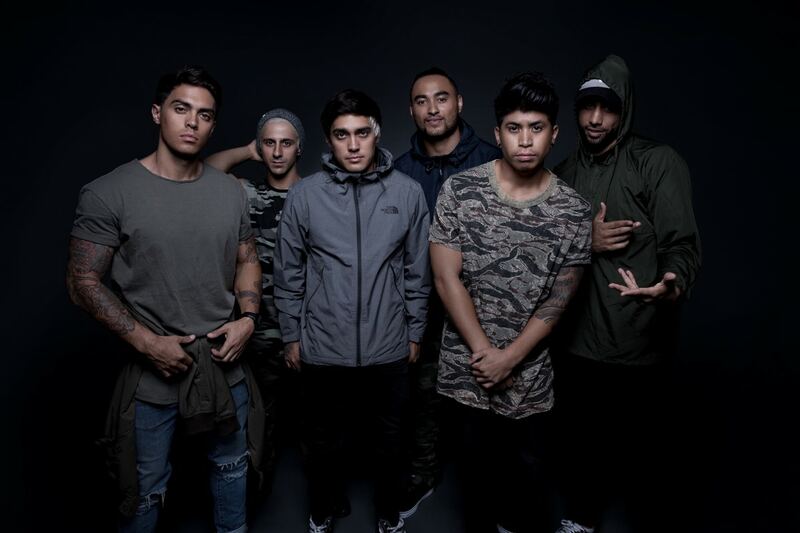 Justice Crew is an Australian music group consisting of members John Pearce, Lukas Bellesini, Paul Merciadez, Producers Lenny Pearce, Solo Tohi and Dancer Samson Smith. The group formed in 2009 originally as a dance troupe and rose to fame the following year, as winners of the fourth season of Australia’s Got Talent. Justice Crew subsequently signed a record deal with Sony Music Australia and became recording artists. Justice Crew are now independent Music Artists. Justice Crew earned their first number-one single with “Boom Boom“, which was certified six times platinum by the Australian Recording Industry Association. Single “Que Sera” quickly became their second number-one, breaking the Australian Chart history, being the first Australian act since 1983 to take on nine weeks atop the charts. Since becoming recording artists, Justice Crew have been nominated for eight ARIA Music Awards. They have toured with many international artists including Chris Brown, Janet Jackson, One Direction, Kesha and Pitbull. When a like minded attachment of musical aficionados grace the stage the result speaks for itself. To encapsulate a genre of music that appeals to all generations is a winning formula effortlessly perfected by the band ‘Lucky Seven’. What started as a predominantly swing band doing Sinatra, Crosby, Martin and Prima standard tunes or the more contemporary Neo Swing, such as Royal Crown Review, they were quick to expand their repertoire with strains of jazz, roots and rockabilly. Their wide appeal is evident and can have all ages and any joint jumping. A driving rhythm section coupled with hostile horns blend together suitably with full-size vocals. Comprising vocals, drums, double bass, guitar, trumpet, alto, tenor and baritone saxophone. Singularly they are accomplished muso’s but together they are a force to be reckoned with. But what’s more is their appearance. Complementary to the music is their garb ‘a la gangster’. Just like Elliot Ness in looks, musically these cats are untouchable, right down to the bullet holes in the bass, bearing no criticism of musicianship, more-so vending sly hootch and dancing girls perchance? Lucky Seven’s first performance saw support for Adelaide rockabilly outfit ‘The Saucermen’ at the ‘Jade Monkey’ in 2004. This historic venue was the site of the first Balfours bakery. The punters stood in awe and treated to a polished performance by this new swing outfit, dare I say, far from half-baked. In 2005 the guys won a band competition held by the Adelaide Casino which saw them perform in Darwin. A weekly gig at Adelaide Casino confirmed them as the longest performing resident band there. Drawing a healthy crowd in the Balcony Bar of mostly non-gamblers. The swingsters recorded a live album there in 2007 with artwork by close friend and tattoo artist, Gen Stanfield. After mastering the swing standards the boys have put pen to paper and the result is original tunes that are reminiscent of the genre. A testament of their abilities and eagerly received by their disciples. Having conquered the nightspots of Adelaide they set their sites on Australia. In 2017 Lucky Seven are seasoned travellers, interstate and abroad, wowing crowds with their sound and stage presence. 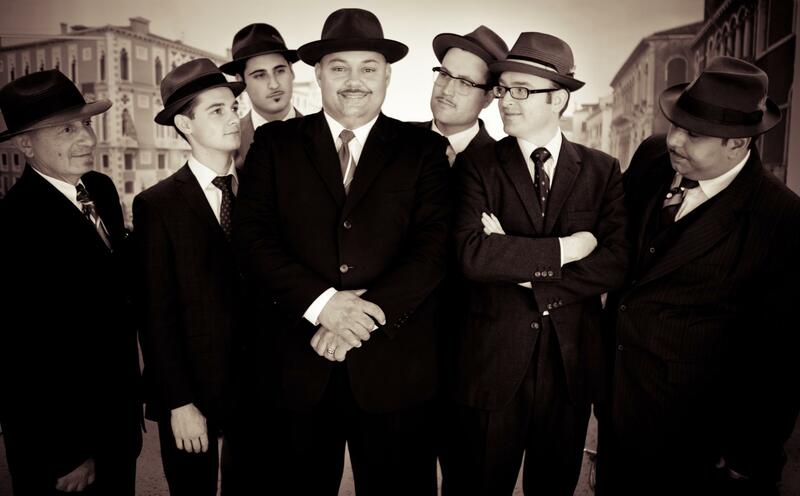 So as these swingin’ hepcats grab hold of the musical pendulum and swing with it, you can be guanranteed of an entertaining experience with ‘Lucky Seven’. 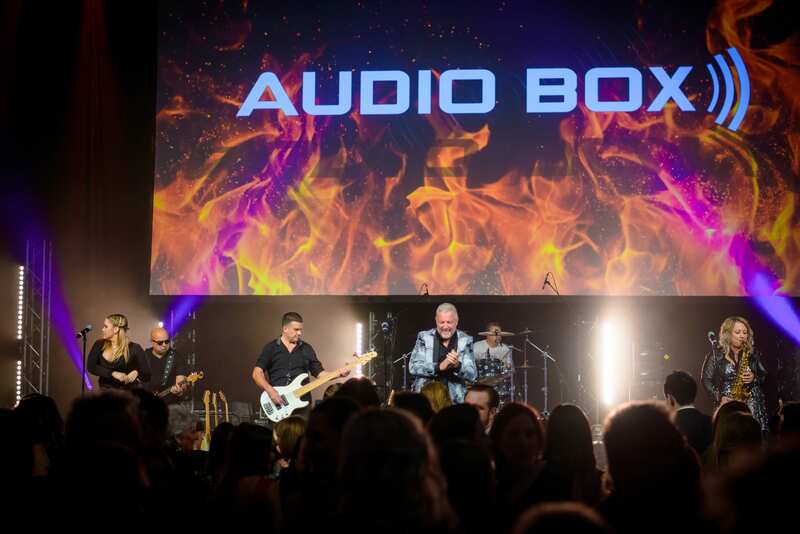 Audio Box is a popular Adelaide band that is versatile in its style. With an amazing line up of vocalists and musicians, this Adelaide band has a dynamic sound that has lead them to perform at Adelaide’s top venues and shows. Dietary Requirements: If you have any specific dietary requirements please let us know so that we can pass these details on to the venue. If you are interested in creating, sponsoring or hearing more about our events, get in touch, we would love to hear from you! The Variety SA Radiothon, in collaboration with FIVEaa, will be held on Friday, May 31 2019. Register now for the 2019 SA Variety Bash proudly sponsored by Tim Adams Wines | Mr Mick, and give yourself the maximum opportunity to fundraise! The event departs from Mawson Lakes and ends in Murray Bridge with surprises in between. It's the adventure of a lifetime. The Bash. Ya Gotta Do it!